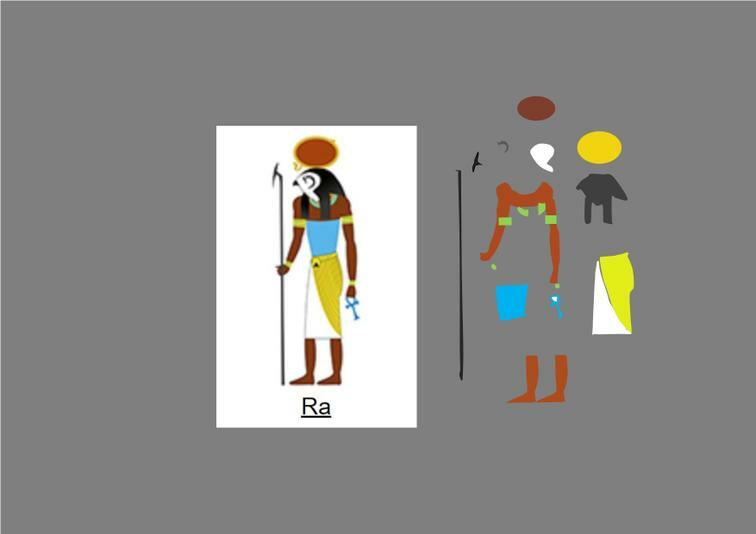 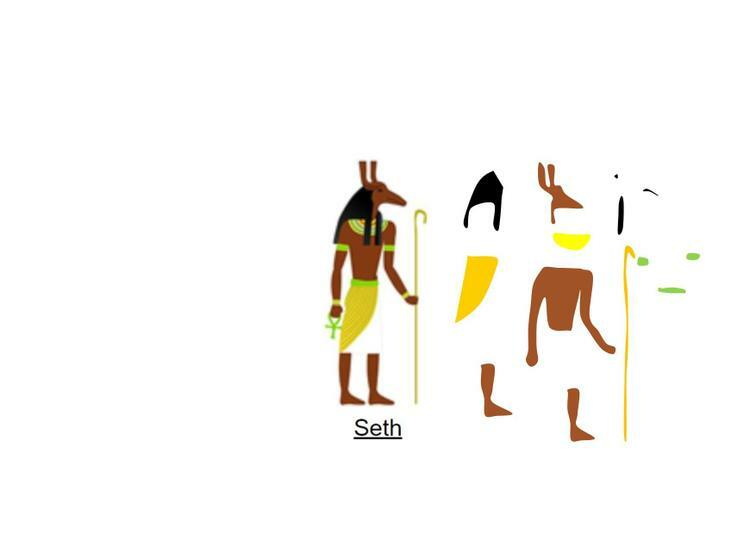 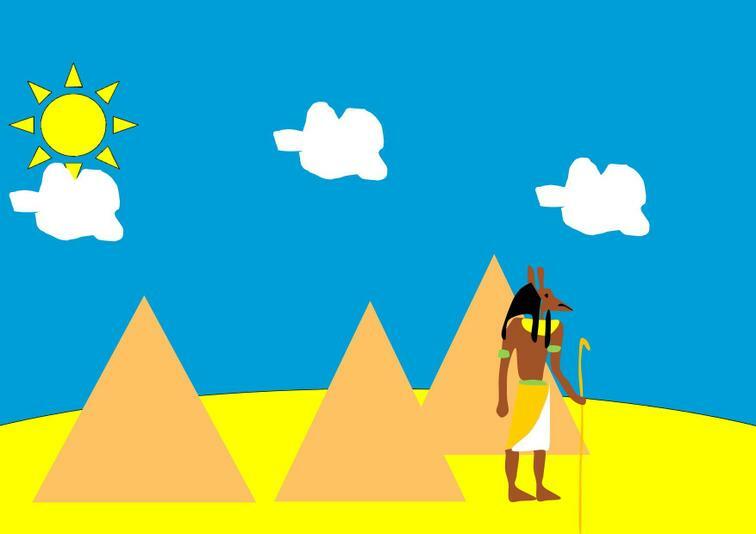 Year 5 have been using Microsoft Publisher to look at graphic design, working from an image of an Egyptian God they have created a replica using the tools available in the software, looking at how images are layered, formatted and grouped. 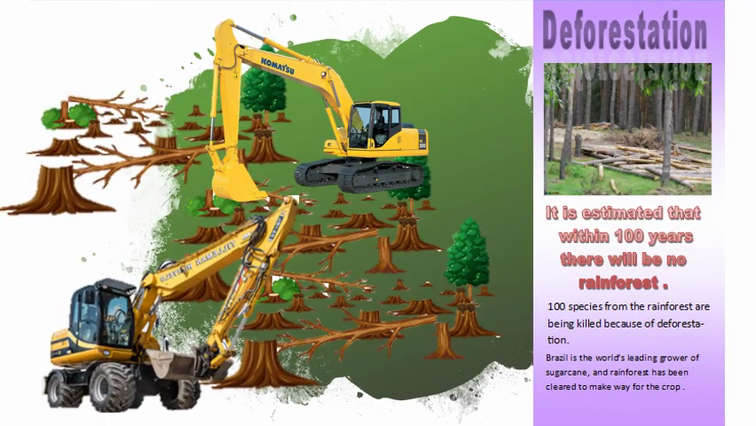 During the autumn term, year 5 have used a combination of software and services to design and create a tri-fold leaflet all about deforestation. 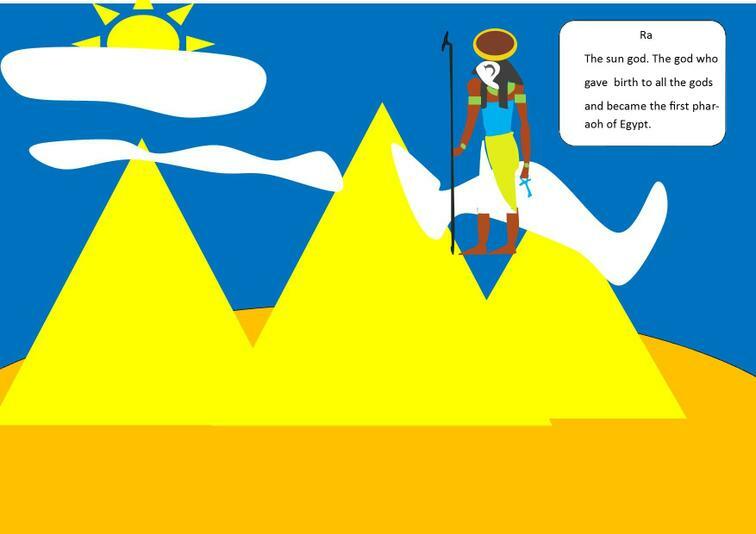 They researched information to provide the content for their leaflets from the World Wide Web then using Microsoft Publisher to present this information, they also inserted images, formatted text and inserted word art to finalise the leaflet.